Gearbox Software has announced that Bulletstorm will be launching on the Nintendo Switch in “Summer 2019”. 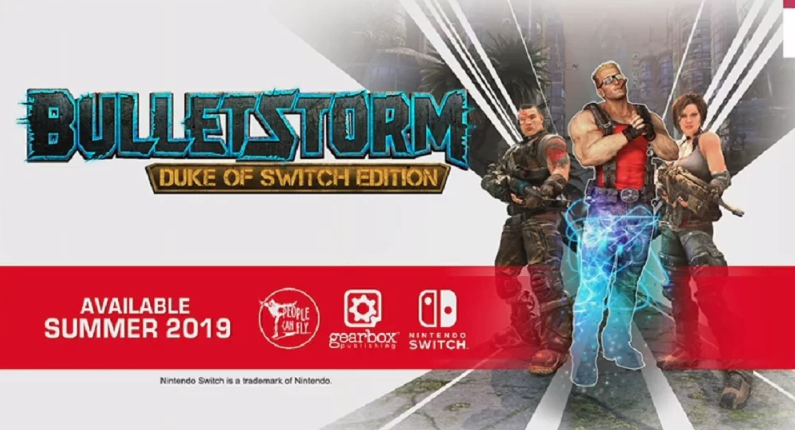 This version of the game is called Bulletstorm: Duke Of Switch Edition. A remaster of the game that was released in 2017. Bulletstorm: Full Clip had Duke Nukem DLC that you could get by pre-ordering the game.